by Bill Dwight on Thursday, February 11, 2010 at 3:48 PM | LEAVE A COMMENT! 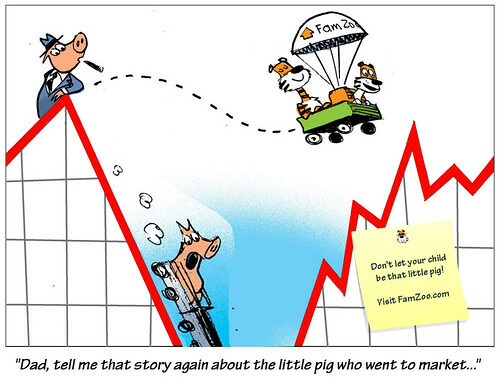 A fun little FamZoo cartoon from Henry. Enjoy!